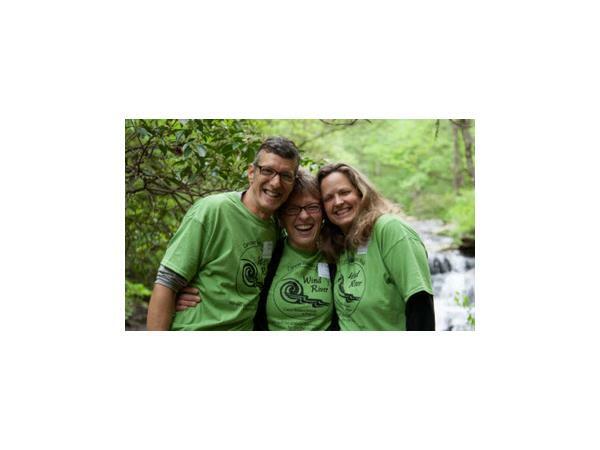 Shannon and Dave from Wind River Retreats talk about their forthcoming free retreat for lung cancer patients resident of North and South Carolina. Their retreats are aimed at men and women currently living with cancer, many with more advanced cancers. Their next retreats will be in Fall 2018. Retreat spots are open to North Carolina residents. All cancer types are welcome and the average age of participants is between 29 - 55. Their fall retreats will be identified and posted soon. Sign up HERE for the Wind River Newsletter for information on workshops and meet-ups. Note that they are only accepting applicants from North Carolina for these multi-day retreats.